Explore the colourful buildings and beachside attractions from your base at AccorHotels in Agadir. With four hotels in Agadir, you are spoiled for choice when it comes to accommodation options in Morocco. A charming fishing village located at a busy port along the Atlantic Ocean, Agadir is a beach paradise for sun lovers. Travellers will be awestruck by the choice of activities on offer – stroll along Palm Beach, take a trip back in time at the kasbah, or let the family play around at Vallée des Oiseaux. 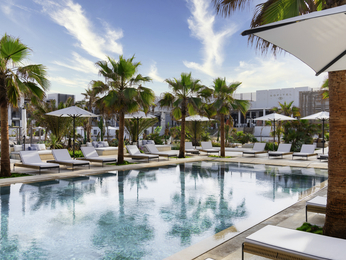 You could even luxuriate in a private beach and unwind in the serene spa at the Hotel Sofitel Agadir Thalassa Sea & Spa. Discover the cultural heartbeat of Agadir at the Musée du Patrimoine Amazigh where you will find Berber artefacts, or experience a camel ride along the picturesque beach at sunset. 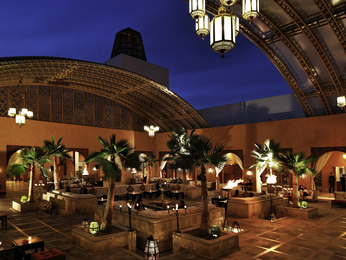 The range of AccorHotels in Agadir caters for a variety of tastes. 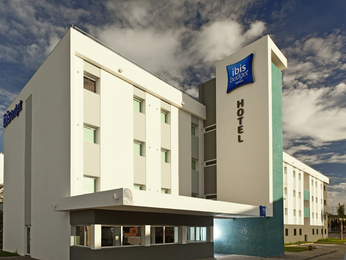 The ibis budget Agadir makes an ideal location for those keen to save on accommodation, whilst upmarket travellers can luxuriate in a private beach and seawater spa at hotel Sofitel Agadir Thalassa Sea & Spa. For contemporary design and unrivalled service savour a stay at the Hotel Sofitel Agadir Royal Bay Resort, or settle in for tranquil convenience at the Hotel ibis Agadir. Book online with AccorHotels for low rates, real-time room availability and added convenience.